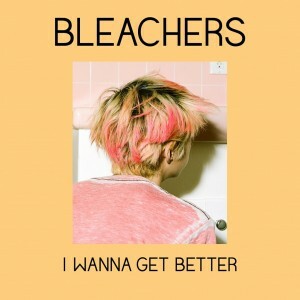 US singer songwriter Jack Antonoff sure has his fingers in a few fun pies. Not only is he one third of US outfit fun., who delivered Australian audiences hit singles ‘We Are Young’ and ‘Some Nights’, but he also co-penned current chart smash and our No.4 single of the year from 2013 ‘Brave’ with Sara Bareilles and has worked with both Taylor Swift and Tegan & Sara. 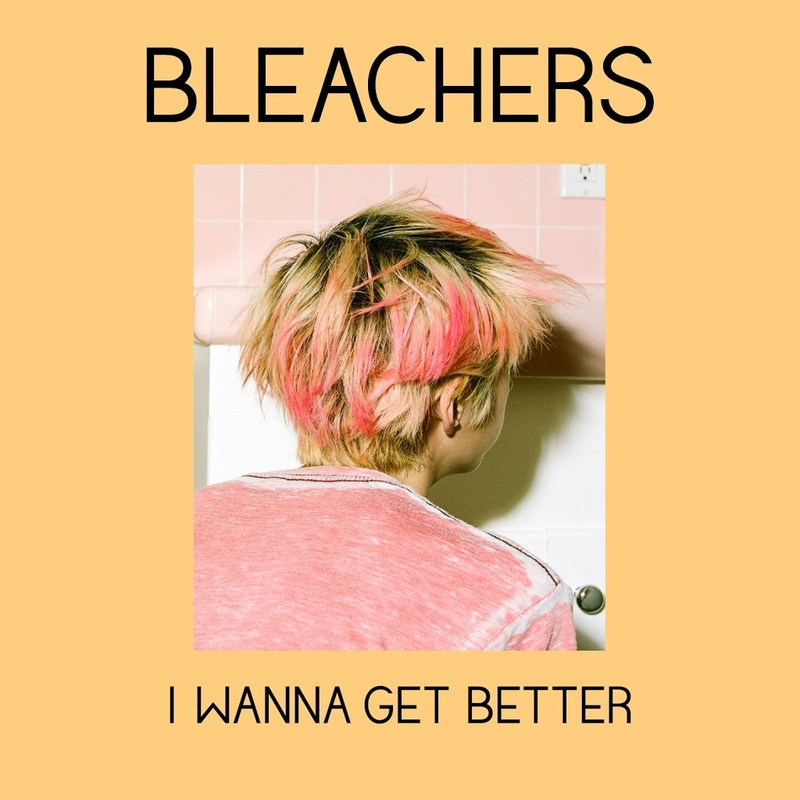 Now, however, he’s also the man behind brand new outfit Bleachers, whose debut single ‘I Wanna Get Better’ was delivered to Aussie media by Sony Music today… all at the ripe ol’ age of 29. And there’s an album to follow later in the year. The track is available digitally now. Cop a listen via the Jack-in-a-bath below.